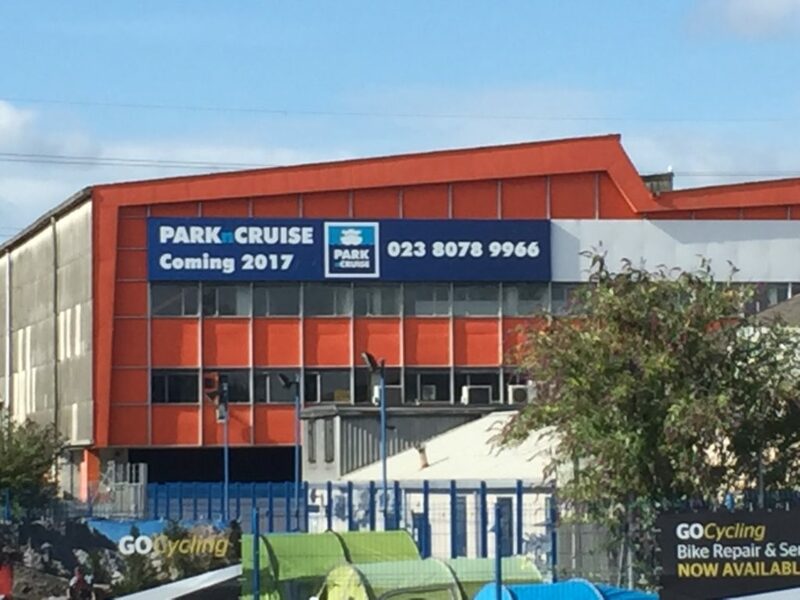 Having built a brand new self storage facility in Southampton, Lok’nStore are now looking to restore the original building by creating a 700 space covered car storage facility catering to the cruising market. This new facility will enable customers to park their vehicle and use a free transfer system to the City, Mayflower, Ocean, and QE2 cruise ship terminals. Fellows Consultants were appointed by Lok’nStore Limited as the Project Manager and Cost Consultant for the design and construction of a new ParknCruise facility. Fellows Construction Consultants will provide a full range of pre and post contract services including: Appointment of the design team, programming, cost planning, value engineering, tender process, contract documentation, Employer’s Agent/ Contract Administrator, monthly cost reporting and advising the client of contractual obligations.